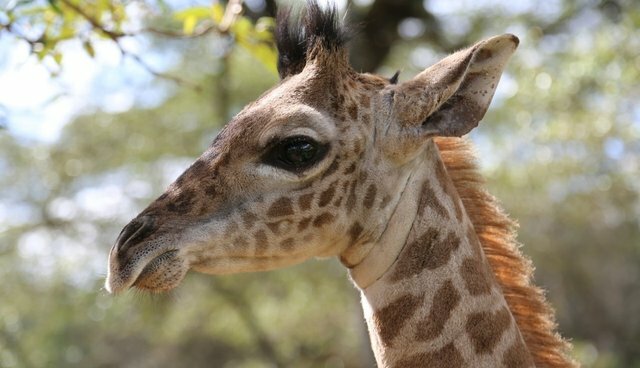 Back in August, we introduced Dodo readers to a very cute orphaned giraffe called Kili. 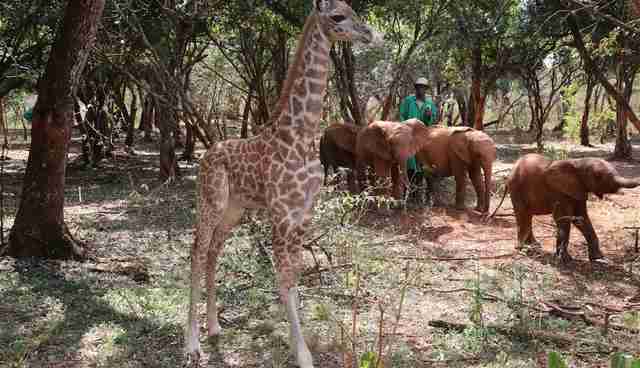 Found alone, having become separated from his mother near to Mount Kilimanjaro, Kili was rescued by the David Sheldrick Wildlife Trust and now spends his days out happily browsing Nairobi National Park with our Keepers and in the company of the orphaned elephants in our care. 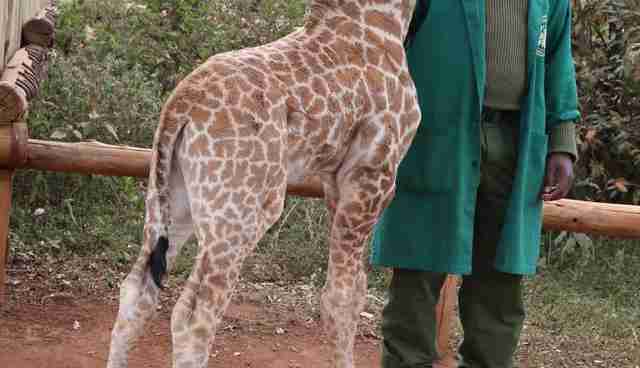 Yet as "little" Kili fast grows bigger and bigger each day, it poses a tall problem for our keepers: how do you bottle feed a giraffe his essential milk when he towers over you? In fact, it's not just the question of feeding of Kili our keepers have had to ponder. With Nairobi National Park's lions roaming around, we're keen to offer Kili a safe space at night in which to sleep that also offers a mobile feeding ladder. 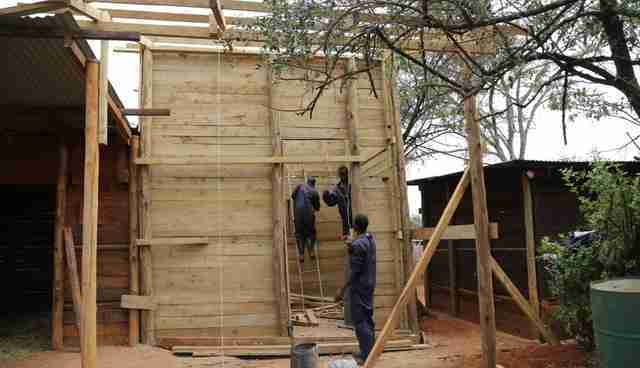 Ensuring that Kili can stay off the menu for lions, we're now constructing a high rise wooden stable at our nursery that will soon house Kili when he beds down for the night. Follow the construction of Kili's new high rise stockade and "like" us on Facebook to find out if Kili likes his new home.